Fallout4 Nexus, Zoran. 10 Dec 2017. Atom Bomb Pinups Paintings. 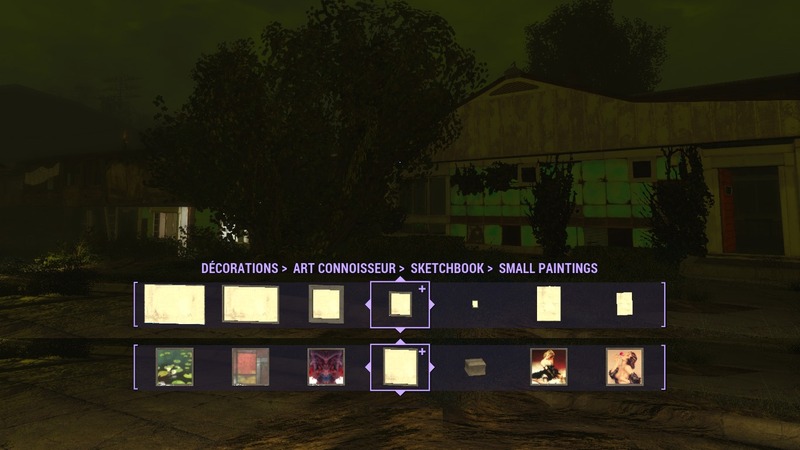 3 Dec 2015 <https://www.nexusmods.com/fallout4/mods/4258>. Fallout4 Nexus, Zoran. 11 Jul 2017. 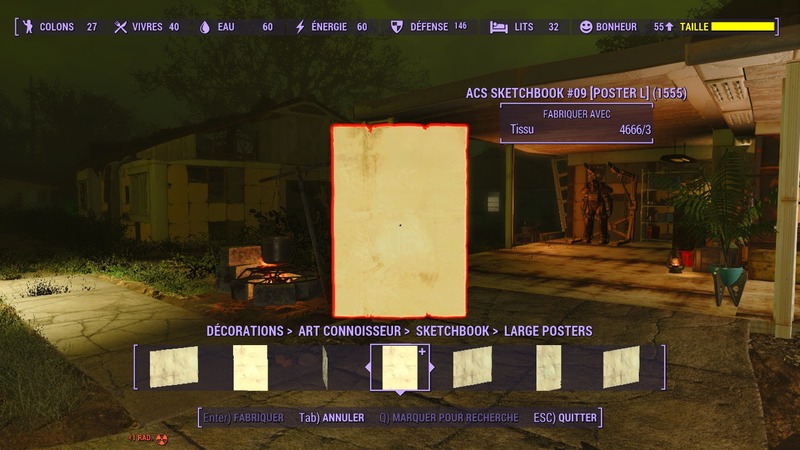 ACS Sketchbook and Compatible Textures Modules starter-kit. 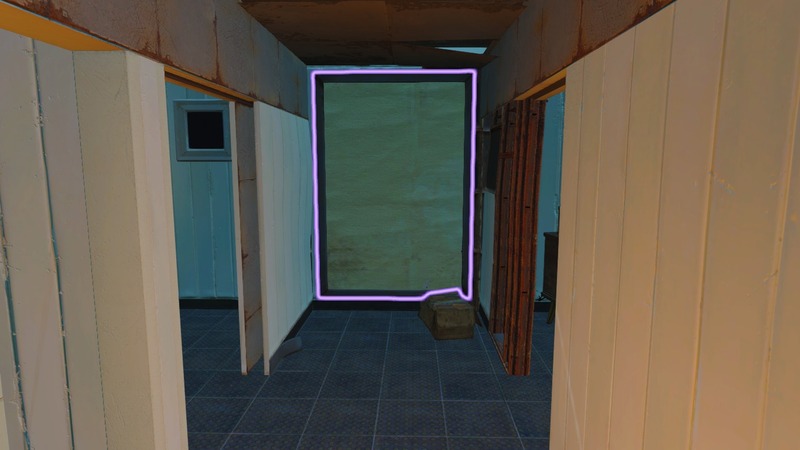 27 Aug 2016 <https://www.nexusmods.com/fallout4/mods/17713>. Fallout4 Nexus, Zoran. 14 Jul 2017. 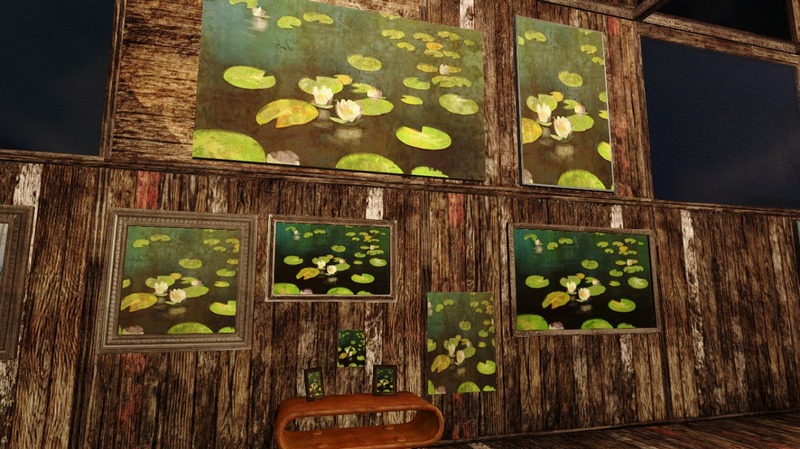 Art Connoisseur System ... a ''Frame'' work. 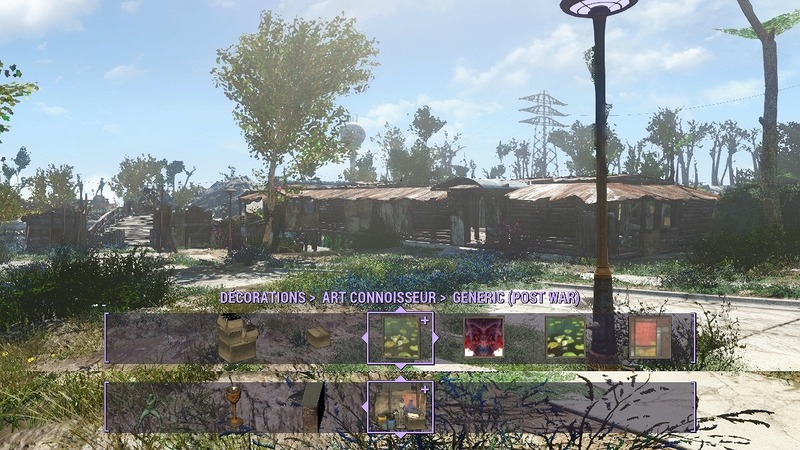 16 Apr 2016 <https://www.nexusmods.com/fallout4/mods/11963>.